Hawaiʻi’s Kīlauea volcano erupted in 2018, sending rivers of lava through communities and into the sea. Join scientists and local residents as they investigate the frightening spike in volcanic activity that turned an island paradise into an inferno. Explore Africa’s sleeping giant—Nyamuragira, one of the world’s most dangerous volcanoes. 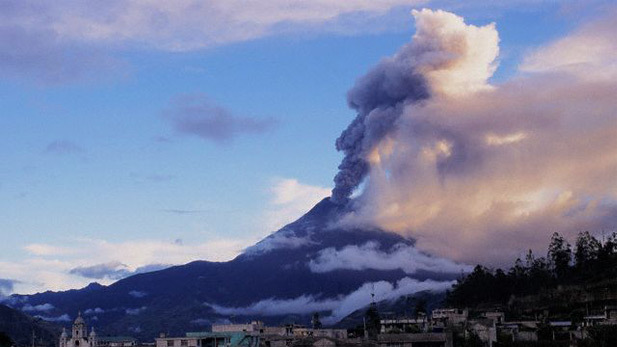 How good are we at predicting when an active volcano will next blow its top? Scientists journey to Kīlauea volcano to investigate the eruptions that shook Hawaiʻi.